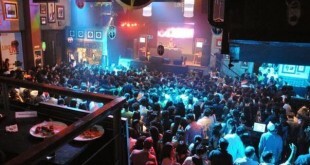 Mumbai, the capital of Maharashtra holds immense popularity due to the glamour and dreams flowing within. 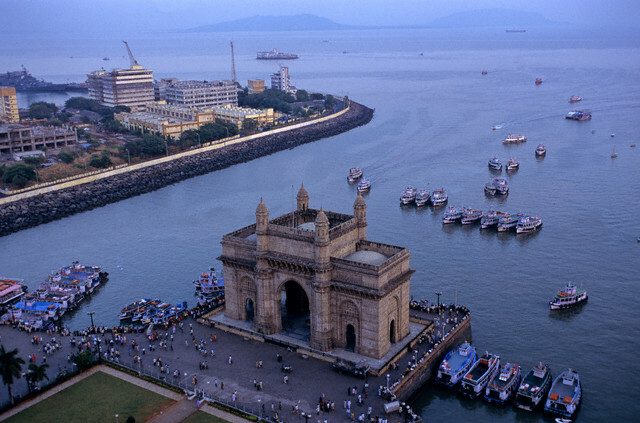 And as we talk about the tourist places of Mumbai, the first to strike is the Gateway of India. It is the initial choice of all tourists who wish to explore the city. Considered as one of India’s most unique landmarks, it was constructed in 1924. The foundation stone of this monument was laid down in 1913 by the then governor of Mumbai. This enormous structure is located at the tip of Apollo Bunder and overlooks the Mumbai harbour. Built in Indo-Saracenic style of architecture, the gateway was built to commemorate the 1911 royal visit of King George V, but the construction wasn’t completed until 1924. Initially the arch symbolized the power and grandeur of British Empire but ironically became the symbol of their downfall as the last British regiment marched out of India through the same gateway. 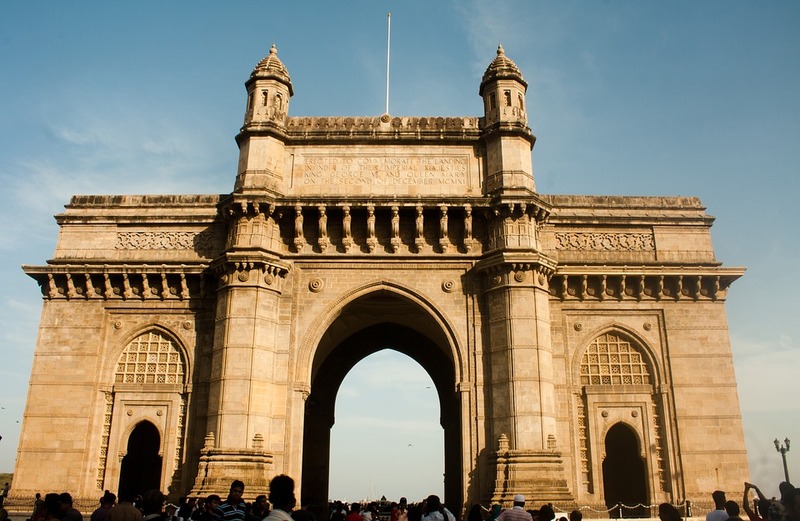 The spectacular gateway was built mainly to commemorate the visit of King George V and Queen Mary to Mumbai, in 1911. The foundation stone of the monument was laid on 31st March 1911 by the then Governor of Bombay (Mumbai), Sir George Sydenham Clarke. The Scottish architect George Wittet produced the final design in 1914. The project was interrupted between 1915 – 1919 due to the reclamation of land on which the gateway would be constructed. The proper construction of the monument started in 1920 and finally got completed in 1924. 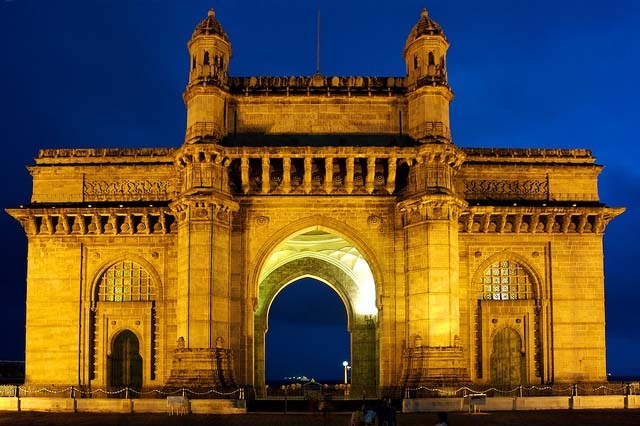 The gateway of India was used by the viceroys and governors of British Empire, to land upon their arrival in India and hence was considered as symbol of their triumph and grandeur. But ironically, the last British troops to leave India passed through the gateway on their way out of the country, symbolising the downfall of their rule over India. The huge gateway was designed by the Scottish architect George Wittet. The monument is designed in Indo Saracenic architecture with the combination of Hindu and Islamic styles of architecture. The main arch is constructed in the Islamic style while the Hindu style is incorporated in the decorations. The monument is constructed out of yellow basalt and dissoluble concrete. The structure constitutes of a large basalt arch, with a light of 26 metres (85 ft). The central dome is about 48 feet in diameter with a height of 83 feet above the ground .There are large halls on each side of the arch. There are 4 turrets which are among the eminent features of the gateway. Behind the arch, steps are constructed leading to the Arabian sea. Now a days ,the monument is a great tourist attraction and a favourite gathering spot for locals. There are vendors, balloon sellers, photographers, local people and tourist all around the place making it look like a small fair. The ‘Elephanta Festival of music and dance’ ( earlier held at the Elephanta caves) is also held at the Gateway in March making it rather more lively. Very close to the Gateway is the majestic and historic Taj Mahal Palace Hotel, which predates the monument by twenty years. It is the most luxurious and prestigious hotel of India. The famous group of caves, Elephanta Caves situated on the Elephanta lsland are also close to the gateway. There are motor boats available to reach the caves. Statues of the Maratha leader Shivaji and Swami Vivekananda stand opposite to the gateway. Through the boat rides , the visitors are able to have the awesome views of Mumbai Harbour, The Taj Palace Hotel as well as the Arabian sea. There are boat rides from gateway of India to Elephanta caves (Elephanta Island). Nominal charges are levied on the various boat rides. 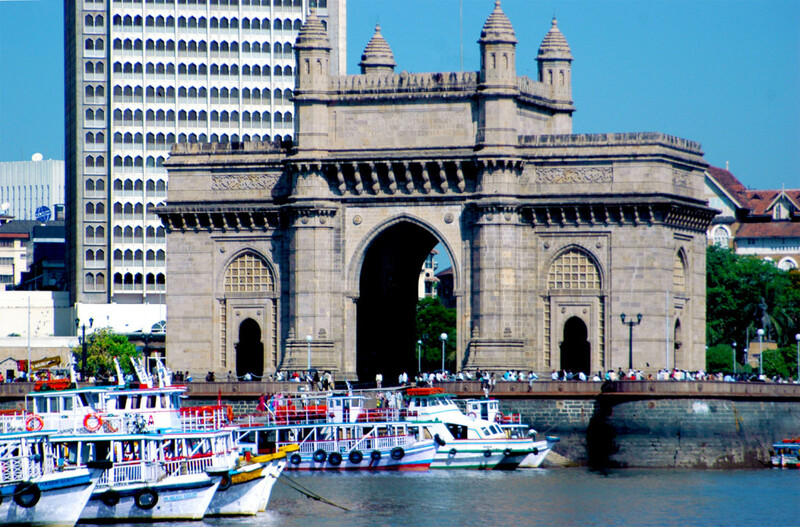 The splendid Gateway of India is located on the waterfront in the Apollo Bunder, Colaba in South Mumbai,Maharashtra. 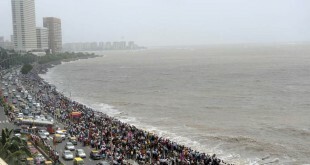 It overlooks the Mumbai harbour and is bordered by the vast Arabian Sea. Being synonymous with the name of the dream city Mumbai the monument is easily accessible from any part of the city. 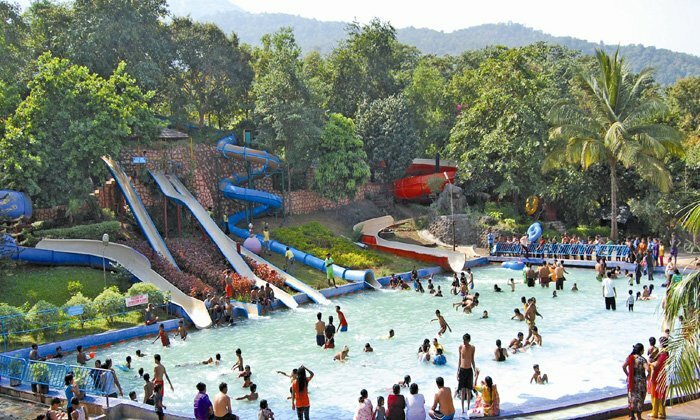 The period of November to March is the best time to visit the place because of the pleasant climate of Mumbai and very less chances of rainfalls during this time.